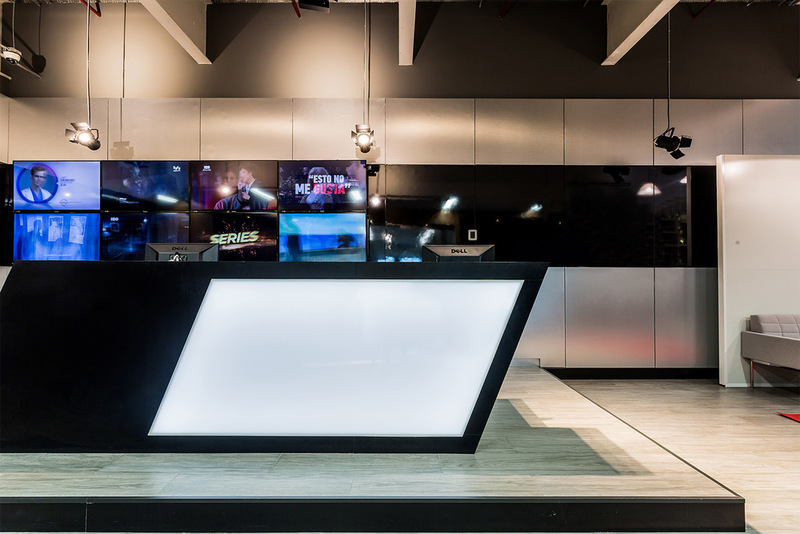 MEXICO CITY, MEXICO KMD designed HBO’s workspace to include open offices, multipurpose meeting rooms, audio recording cabins, video editing booths, a dining room, and other spaces. 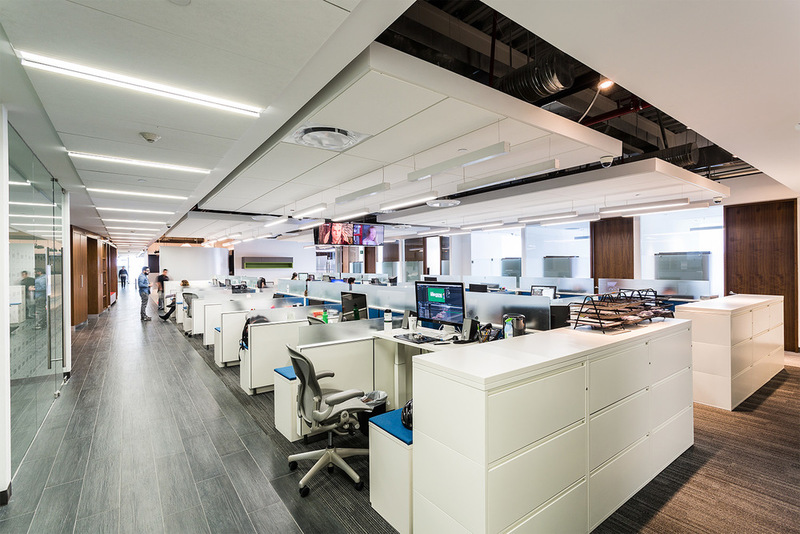 We used a neutral color palette for the ceiling and floors that highlight the rest of the interior materials and create a pleasant work environment. Recording cabins were designed to reduce visual distraction with a simple color palette for those using the space for long periods of time. Although HBO did not require sustainability certification as part the Project, KMD believes that all projects should be as sustainable as possible. The materials used were fabricated with a high percentage of recycled content and most of the lighting fixtures were LED and energy efficient. The Herman Miller furniture was also designed and produced with a clean, sustainable production process.